The Award-Winning “Skye’s The Limit” documents one woman’s solo circumnavigation of the Isle of Skye, Scotland, on a Stand up Paddleboard. The adventure serves to highlight the effects of plastic pollution on even stunning, remote and wild places such as this, and brings positive and engaging solutions to the issue. The film follows Cal Major’s epic and dramatic ocean voyage, vulnerable to Scotland’s famous winds, waves and tidal races, alone. Featuring beautiful scenery, wildlife, farm animals and Tunnocks teacakes. You can watch the full film here: Skye’s The Limit full film. The idea behind Skye’s The Limit is to document Cal’s voyage, but also to capture the audience’s attention and divert it towards the harm that plastic pollution is causing to our beloved UK shores, even in a place as beautiful as the Isle of Skye. 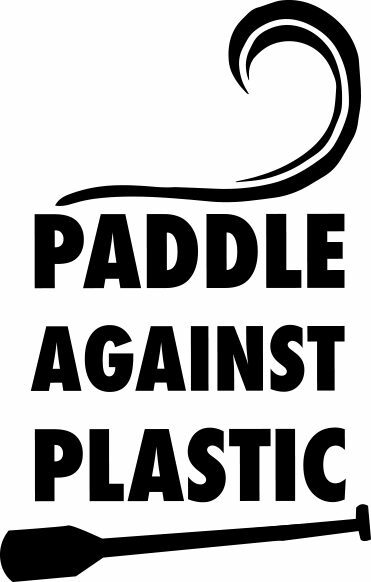 The film brings positive and simple solutions to the issue of excessive single use plastic consumption in an inspiring, engaging, empowering and often light-hearted way. The film has received several awards, and has had some incredibly positive feedback from audience members. Often times, Cal will be present at film festivals for Q and As, which has added immensely to the engagement and the sense of belonging to a tribe of positive voices, willing and hopeful to make a positive difference to our planet and our oceans, which give so much to us. SheXtreme Film Festival Tour, People’s Choice Award. Bristol, Exeter, Falmouth, Newquay October 2017. Skye’s The Limit has also been screened at several charity events, schools, businesses and private screening events around the country.